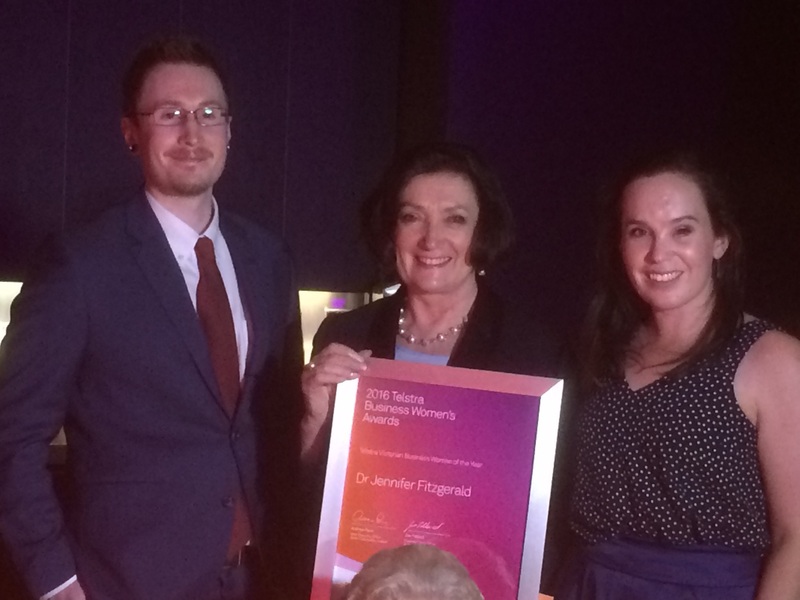 The CEO of not-for-profit disability services organisation, Scope, Dr Jennifer Fitzgerald has been named Victorian Telstra business woman of the year. Fitzgerald has worked in the health, aged care, community and disability sectors for 34 years. In 2012, Jennifer was appointed CEO of Scope, which supports people with physical, intellectual and multiple disabilities and developmental delays. Scope provides services such as therapy, supported living, respite, community inclusion and education to more than 6,000 people with a staff of more than 1,500 across Victoria. Telstra said Fitzgerald was responsible for leading Scope through a time of substantial change as the disability service sector moved choice and control from government and provider to the individual with the introduction of the National Disability Insurance Scheme. In accepting her award in Melbourne on Tuesday, Fitzgerald said the disability service sector was undergoing a transformative change and the introduction of the NDIS would re-shape the consumer-driven marketplace. “In preparing the organisation for this, we have developed Scope 2020, an organisation-wide project that will ensure all people, systems, services and practices are aligned with the industry changes,” Fitzgerald said. Fitzgerald has a Bachelor of Applied Sciences (physiotherapy), a Graduate Diploma of Physiotherapy (neurology), a Masters in Business Administration and is a Doctor of Physiotherapy. She is deputy chair of the National Disability Services on the Victorian state committee. She is a director of Ability First Australia and chair of Cerebral Palsy Australia. 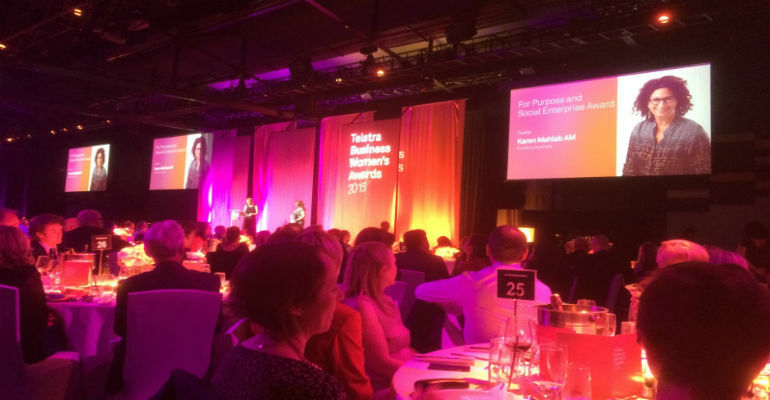 Twenty-nine business woman, including Pro Bono Australia founder Karen Mahlab AM, were finalists in the Victorian section of the national Telstra Business Women’s Awards. Mahlab was a finalist in the For Purpose and Social Enterprise award category. In 1999, Mahlab established Pro Bono Australia to give a voice to the NFP sector, delivering independent news, opinions, surveys, jobs, skilled-professional volunteer matching, webinars and podcasts to senior decision makers in the sector. The CEO of disability service provider Achieve Australia, Anne Bryce, was named the NSW winner in the for-purpose and social enterprise category on 13 October. 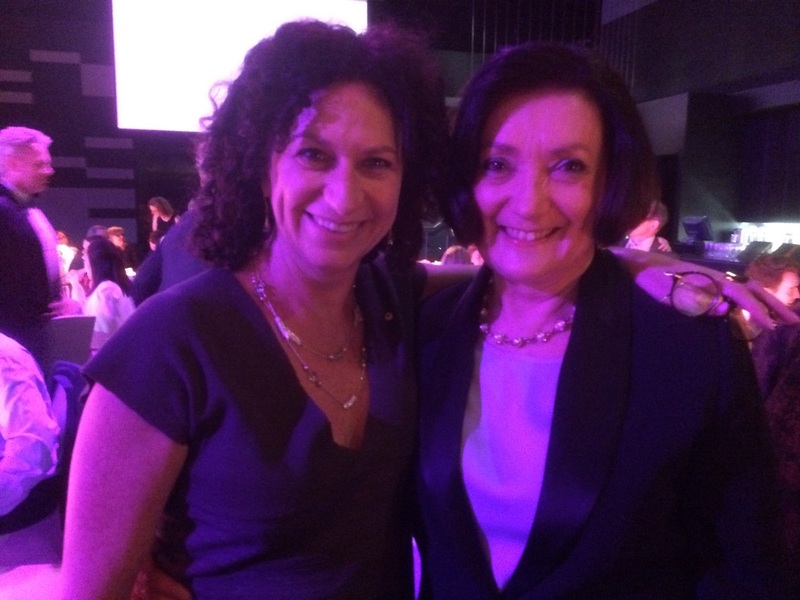 Now in its 22nd year, the Telstra awards are the longest running women’s awards program in Australia and recognise and reward courage, leadership and creativity. State and territory category winners will be in Melbourne for the national awards judging, on Wednesday 16 November 2016.